Yes, those baby seals are cute. No, you should definitely not touch them. That's the message from the federal government, which is reminding beachgoers that it's pupping season for harbor seals along the New England coast. 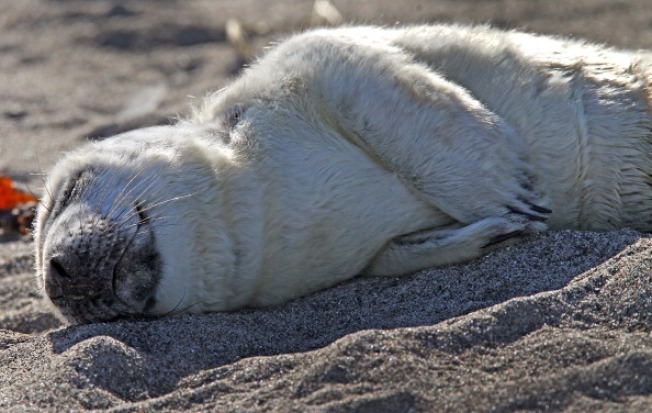 The National Oceanic and Atmospheric Administration says it's common to see seal pups resting on beaches in Maine, New Hampshire and Massachusetts during this time. 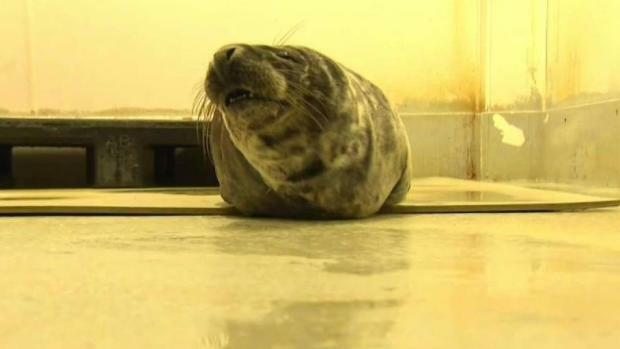 The agency says people who encounter a seal pup should "do the right thing and leave the seal pup alone." Getting too close to seals can stress the animals out and lead to injuries to both humans and seals. NOAA says it's normal for a mother seal to leave a young seal alone on a beach for as long as 24 hours. It doesn't mean the seal is stranded.